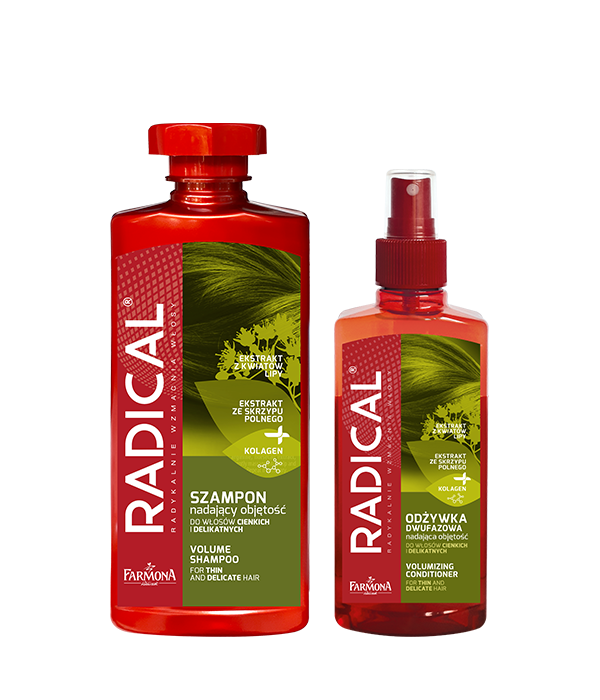 A comprehensive line for washing and care of hair and scalp, a specialist in the field of strengthening and care of all types of hair. 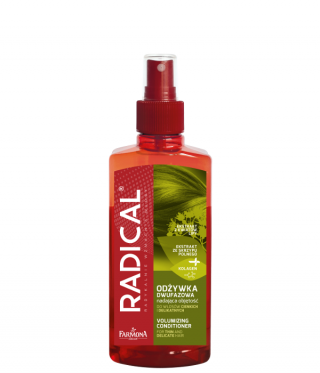 A wide range of products, through precisely developed, concentrated recipes and appropriately selected active ingredients with proven effect, provides comprehensive, specialist care and gives the opportunity to choose the right product for each client’s individual needs, enabling them to achieve excellent results in a short time. 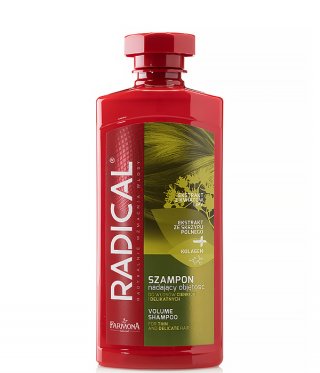 RADICAL for thin and delicate hair gives the hair a long-lasting volume, and when used systematically, it increases the thickness of hair and protects against damage.